Looking for something unique to do in Punta Cana? How about renting your own private boat for the day! We offer the largest selection of private yacht charters, boat rentals, catamaran rentals, and fishing charters in Punta Cana. Discover the ultimate adventure with our many incredible Punta Cana deals and lowest priced activities. Book Now and get great discounts on tours and attractions throughout Punta Cana. 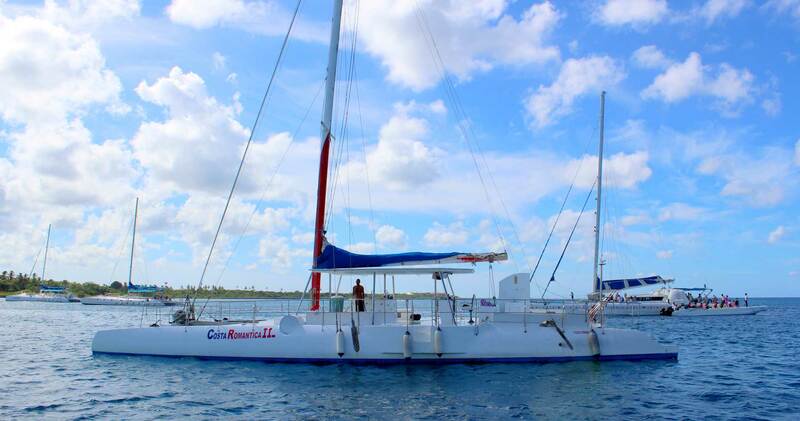 The Caribbean Dream Sail is a gorgeous catamaran with a spacious front net.